Looking for a better way to enjoy your favorite beverages at home? Made with easy to clean X-SAFE technology, Emsa pitchers are crafted without heavy or harmful metals and materials, and possess vacuum layers and air tight TPE seals that keep your hot drinks warm for up to 12 hours and your cold drinks chilled for up to 24 hours. Save big when you order Emsa items right now on thMart. From now through November 11, you can purchase their products for up to 46 percent off as part of thMart's Double 11 promotions! 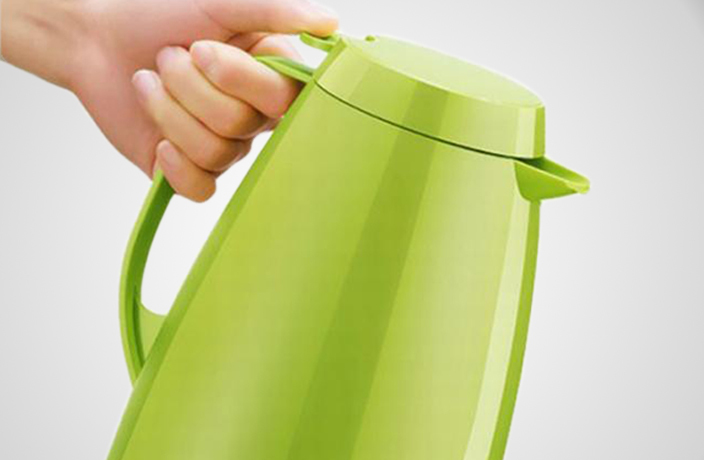 The Emsa Momento Coffee Vacuum Jug offers a sturdy container for your hottest drinks. As the name suggests, this jug is perfect for coffee and tea drinkers who like to enjoy their drinks at the perfect temperature throughout the day. 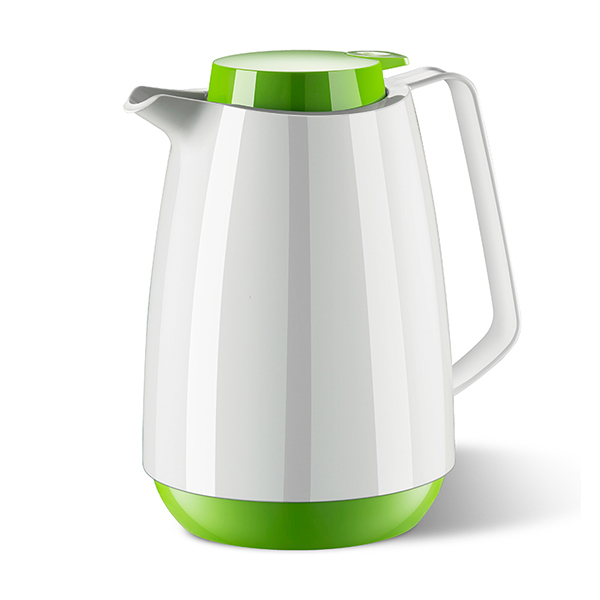 These 1.0L Jugs are available in green and white. This modern, hi-tech vacuum jug has a built in ‘X Safe’ technology. This consists of two layers of heat proof glass, which helps keep the original flavor of the stored liquid. There are also two silver layers which offer effective thermal reflection. This, along with a vacuum between the two walls, offers a total of five layers of protection, making this an ideal water storage jug. Founded in 1949, Emsa is a German brand that is, in their own words, about ‘coming home and feeling good.’ With their line of trendy, chic products, Emsa is committed to bringing excellent and reliable designs to your kitchen. In addition to this, Emsa has a long standing commitment to leading-edge brand quality, and takes up responsibility for the sustainability of their products. Environmentalism defines their entire production chain – this starts with the use of raw materials, to the deployment of energy-efficient production facilities, to strict quality controls. With this care and attention going into their products, you can be sure that top quality is guaranteed when purchasing from Emsa. Click here to see more products from Emsa.